A gum boil is an abscess that develops on the gums. It is usually painful and at the very least causes discomfort and makes eating and speaking a challenge. Gum boils and dental abscesses are treatable, but preventing them is the best treatment. If you are concerned about your risk or you have developed a gum boil and you need to know what to do, this information will help. Gum boils appear as a bump or swollen area on the gum. It can be the same color as the rest of the gum’s surface or it can be redder. What Causes a Gum Boil? Gum boils develop when there are food particles, plaque, and bacteria underneath the surface of the gum that can trigger infection. Those with gum disease such as damaged gum tissue, bacterial infection, mouth ulcers, periodontal disease, root canal infections, or an abscessed tooth are more likely to develop dental abscesses because they are already dealing with gum health issues and bacteria accumulation. Gum disease also causes pockets to form in your gums, which makes it easier for food and other things to get trapped beneath the surface and trigger an infection. Proper dental hygiene can go a long way toward preventing gum boils but do not eliminate your risk entirely. In addition to poor overall oral and gum health, it’s also possible for tooth decay to cause a gum boil to form. When tooth decay progresses, it causes the nerves of the infected tooth to die and can trigger an infection. The body responds to the infection by rushing white blood cells to the affected area, which can cause swelling on the gum line—this is the boil. 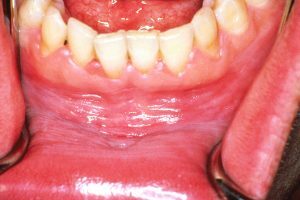 Someone with a weak immune system faces a great risk for developing gum boils. This is true for all bacterial infections and if your immune system is compromised in any way, you need to pay special attention to oral health and other risks. It’s also important to consider a temporary weakening of your immune system, which can occur for a variety of reasons. If you believe you might have a heightened risk for. It’s also possible, but very rare, to develop a gum boil as a symptom of oral cancer. In most cases, oral cancer affects the tongue or lips, but it is possible for the gums to be affected. This is one of the reasons it’s so important to see a dentist if you do develop a gum boil. 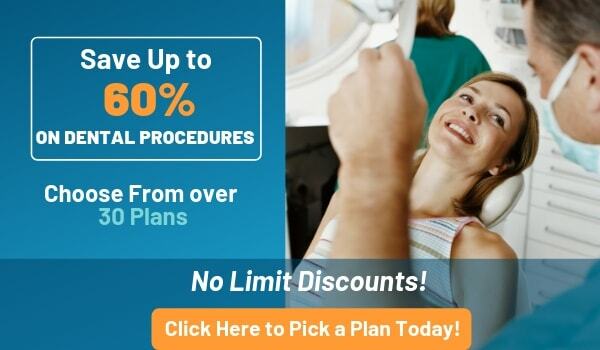 They will rule out cancer or send you for further evaluation if no other cause is identified, these visits can be pricey so check your dental insurance first or find a dentist who accepts patients with no insurance. What are the Symptoms of a Gum Boil? Chances are you’ll realize you have a gum boil because of pain, but not all boils are painful. Severe and/or untreated gum boils can cause fevers, chills, and vomiting. Remember, boils are caused by infection, which means the problem can spread beyond the gums and mouth. Many people report feeling nauseous or losing their appetite when they have a gum boil. It’s possible for a gum boil to appear, disappear, and reappear again. If a gum boil keeps coming back, it could indicate a recurring infection or one that was never treated completely. It’s also possible for the infection to travel elsewhere and/or reappear in your mouth. If you develop a gum boil and treat it with antibiotics, only to have it returned, you’ll need to try a different antibiotic or stronger treatment. Some women develop gum boils during pregnancy. There is no need for worry, but it is important to monitor the gum boil. Generally, in this case, the boil is caused by a fluctuation in hormones that can trigger other oral health issues, too. Most gum boils disappear on their own after delivery, but if you are in pain or it interferes with your daily life, you can ask a dentist to remove the boil. The best treatment for a gum boil is to maintain good oral health and prevent one from forming in the first place. If you’ve had gum boils in the past and you know you are prone to them, it’s even more important to be diligent about oral hygiene. If a gum boil does develop, despite your best efforts, what can you do to treat it? If the boil is caused by poor gum health, the best way to treat it is to undergo a deep cleaning to remove the bacteria in your mouth. This usually requires a few trip to the dentist and can be costly and painful. If tooth decay is the cause of the gum boil, you’ll likely need to undergo a root canal and all it entails to restore health to the tooth. Once the infection is removed from the tooth, the boil will fade. It’s also possible to have a gum boil drained or removed surgically. This can be done in conjunction with the other therapies or on its own if the boil is not caused by an infection. 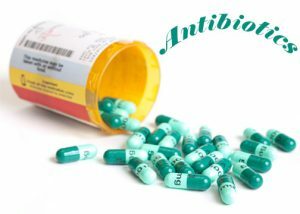 Antibiotics are typically part of all treatment plans and can prevent a recurrence of the infection. In some cases, antibiotics, used in conjunction with improved dental health, is enough to eliminate the boil. 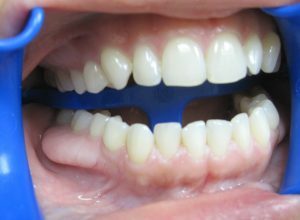 If a boil is caused by ill-fitting dentures, your dentist can adjust or repair the problem to prevent friction on the gums. 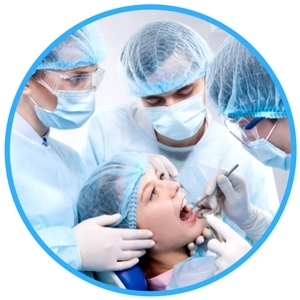 For more information or if you need immediate treatment for a painful gum boil or any other oral health issue, contact us via our contact form or call us toll-free at the number provided.